A super-mild formulation that cleans while helping to preserve the skin's natural moisture barrier. You can use it to remove makeup, yet it won't strip the lipids from your skin! 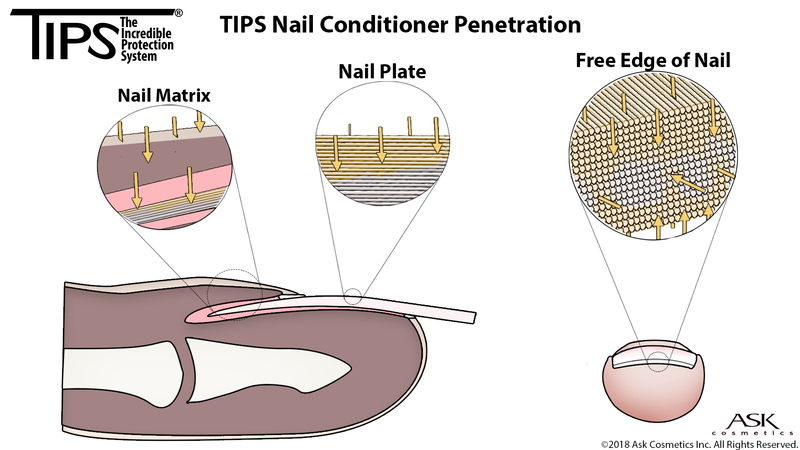 The harsh surfactants contained in many soaps and detergents strip lipids from your skin and nails. 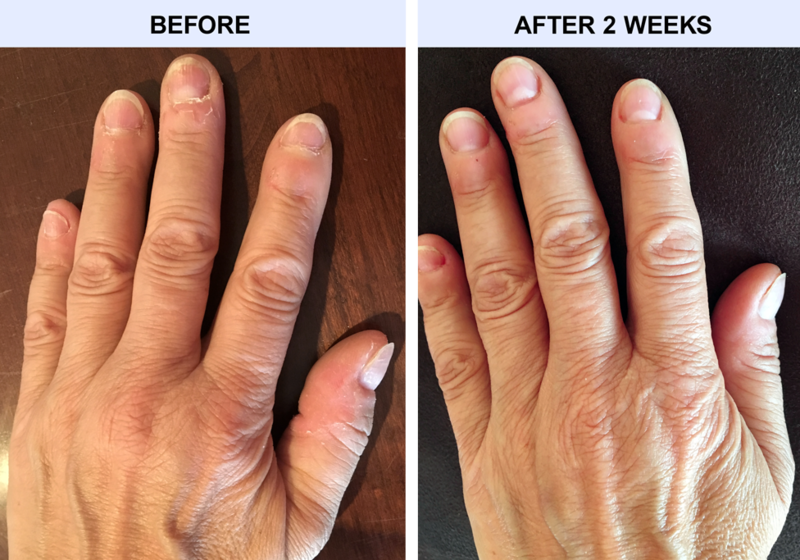 Repeated hand washing is known to increase the incidence of brittleness in nails and dryness in skin. 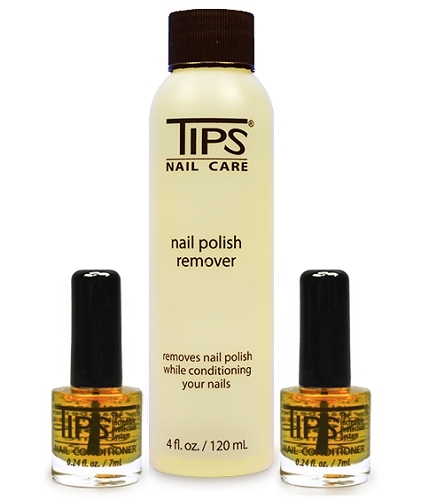 TIPS® Hand and Nail Cleanser uses only mild surfactants and can be used all over the body and face. The formula is enriched with natural ingredients to help your skin feel smooth. Soft, supple, beautiful skin is yours with our unique combination of rich, luxurious ingredients that will moisturize and hydrate without waxes or silicones.